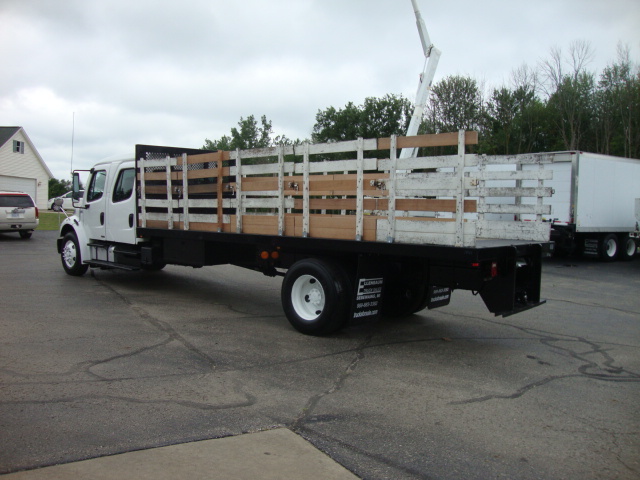 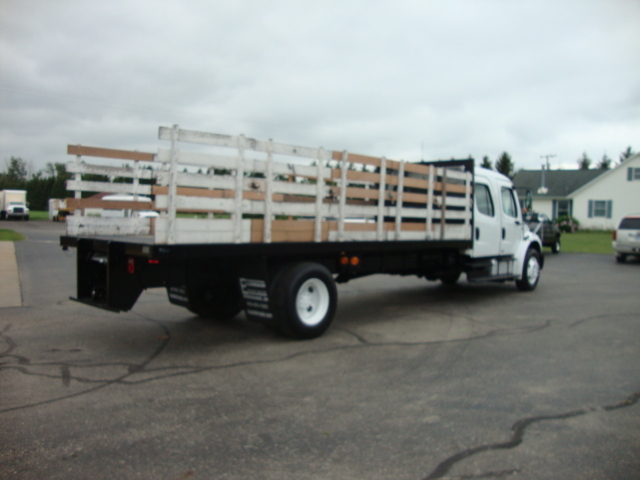 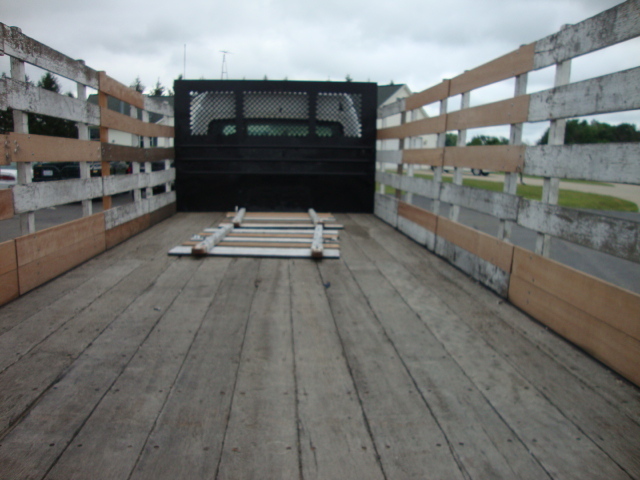 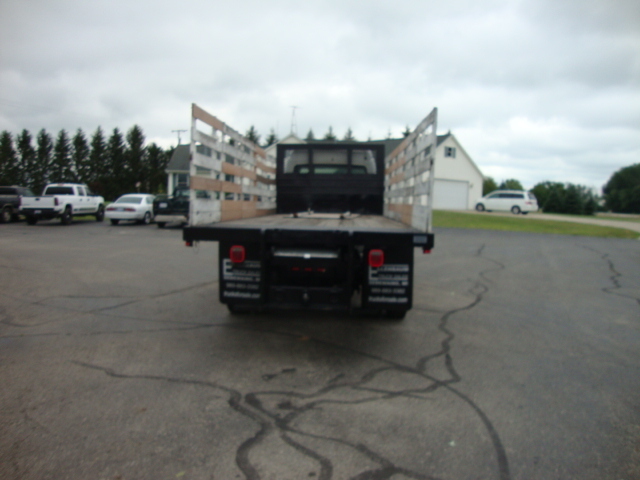 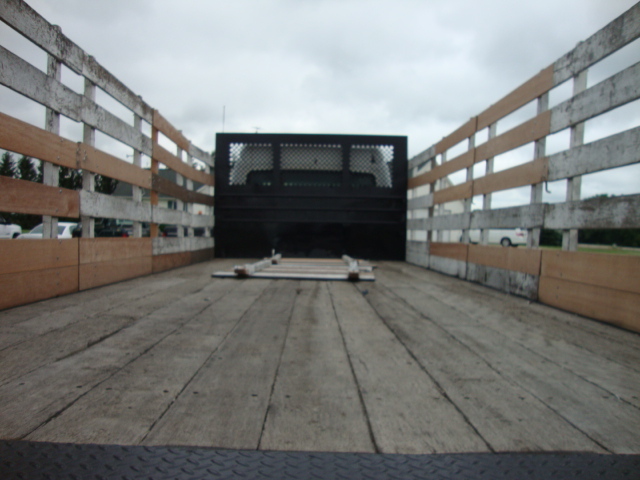 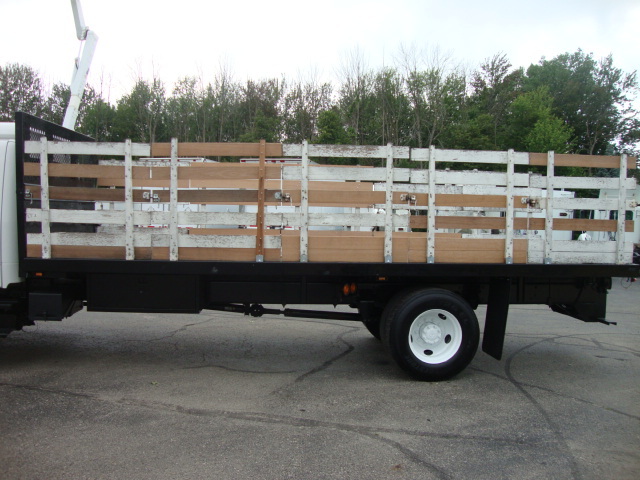 22'x96"x48" Flatbed Body. 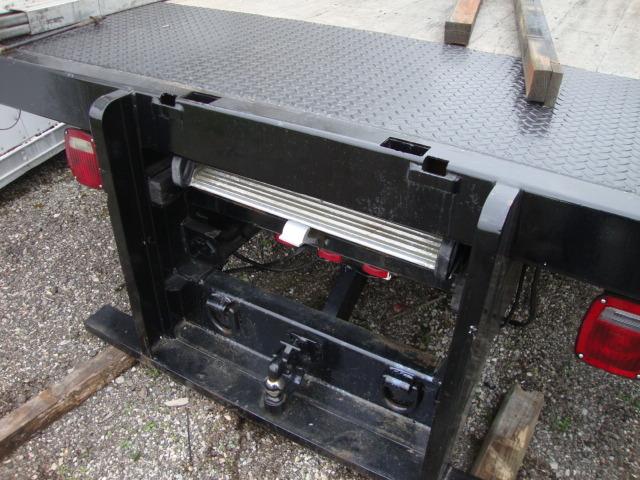 Walk-Up Ramp, Pintle/Ball Hitch, Very Clean From California, Removed From #7068. 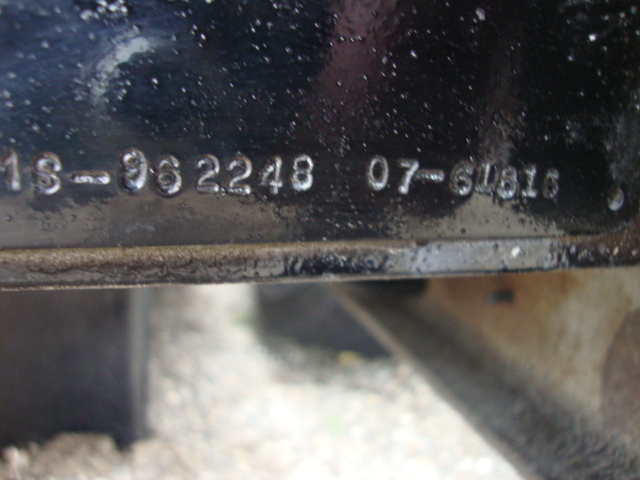 Ser#113-962248-07-61810.